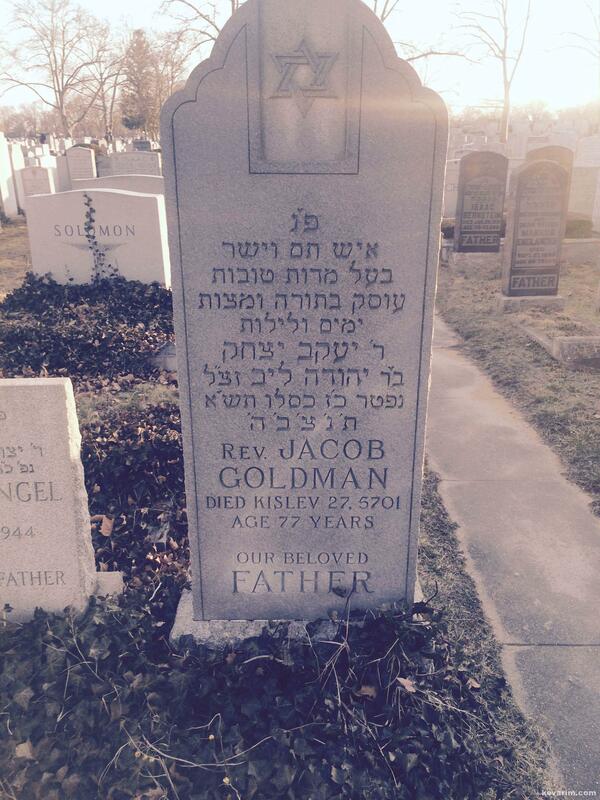 My grandfather, Samuel Goldman, was Rav Yaakov Yitzchak’s third son. Rav Yaakov Yitzchak had the following children: Harry, Nathan, Samuel (Shmuel) Bessie (Bat Zion) Ida (Chaya Malka) Liba, Leon (Yehuha Leib), Shaya and Ally (Elchanan). 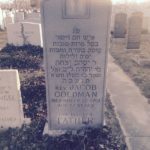 Ida and her husband, Moshe Yehuda Goldstein, left Pawtucket RI in 1929 and moved to Borough Park so their children could have a stronger Jewish education. Leon, Shaya, Bessie and Ally followed with their families and were part of the beginnings of the orthodox Jewish community in Brooklyn, you can read more about the legacy of a handful of struggling orthodox families, laying the foundations of their community, in Sudy Rosengarten’s book, “World’s Apart”. Thank you for posting this. He was my great grandfather. Was he ever resident in Roxbury Mass? I have a letter on stationary by the same name, undated, wishing a son mazel tov on the birth of a daughter.